Population: 112,343 and continues to grow at an average rate of 3 percent per year. Roseville is a residential community of the Sacramento area. Principal Industry: Home to the Union Pacific railroad-switching yard, that is the largest west of the Mississippi, and an Albertson’s supermarket distribution center for Northern California and Nevada. Several technology companies have made Roseville the silicon valley of Northern California such as NEC chip making facility, Hewlett Packard computer assembly facility and PASCO Scientific. 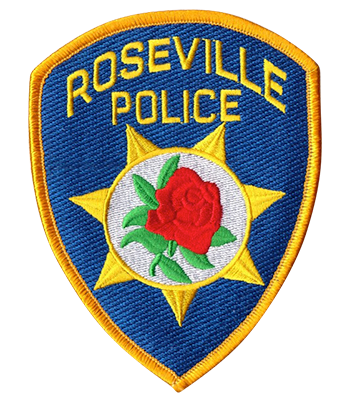 The city of Roseville at 30.5 square miles and 164 feet above sea level is the largest city located in Placer County in the Sacramento Valley. Placer County borders Roseville on the north and west, the city of Rocklin on the east and the city of Citrus Heights in Sacramento County on the south. Compensation: Only Level 1 reserves that have completed their field training manual can work as park rangers earning $16.10 – $19.56 an hour. We use the reserve unit to work as park rangers patrolling the cities 58 parks as well as bike trails and nature preserves. The park rangers patrol the parks in either a marked patrol 4×4, off-road motorcycle or on bicycle. All non-compensated Level 1/2 reserves are required to put in two shifts of patrol a month (20 hours), Level 3 reserves are required to put in 15 hours every two months doing support functions. Levels 1/2 are required to complete their field training manual and an oral board before being allowed solo status. All reserves are allowed to work in other units, i.e., Investigations, Youth Services, Traffic and specialized details, if qualified.